Home / News / RelateCare officially ISO 27001 certified! RelateCare officially ISO 27001 certified! 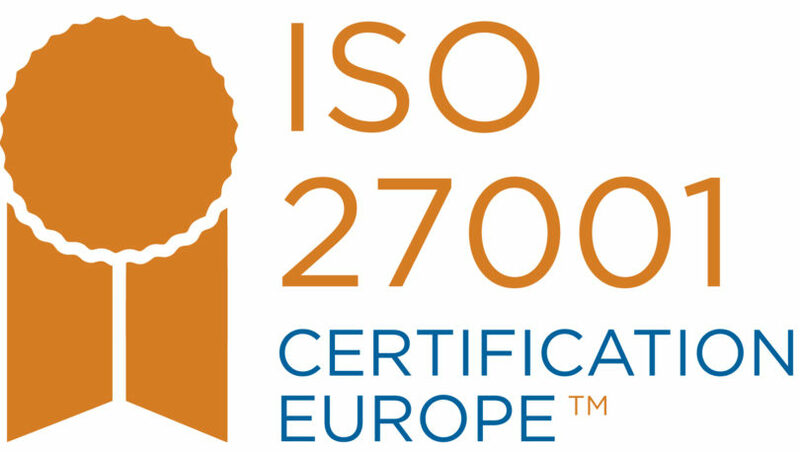 In a milestone for RelateCare, this week we have officially been ISO27001 certified by Certification Europe, an international ISO accredited organization. 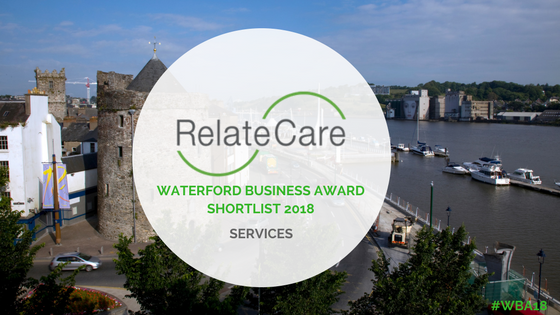 Working in an industry as complex as healthcare, where we manage high volumes of data on behalf of other organizations and where the protection of patient and client information is essential, this is a landmark event in the growth of RelateCare. Having begun as a joint venture between healthcare leaders Cleveland Clinic and contact center and customer engagement experts Rigneydolphin only four years ago, it is a huge achievement for RelateCare to be officially recognized by those who set “the international standard which is recognized globally for managing risks to the security of information you hold”. Certification to ISO 27001 allows RelateCare to show to clients, partners, and stakeholders that we are managing the security of information. ISO provides a set of standardized requirements for an Information Security Management System (ISMS). The standard adopts a process based approach for not only establishing and implementing your ISMS, but also operating, monitoring, maintaining and improving your ISMS. So while this achievement is something to be celebrated, the hard work starts now! 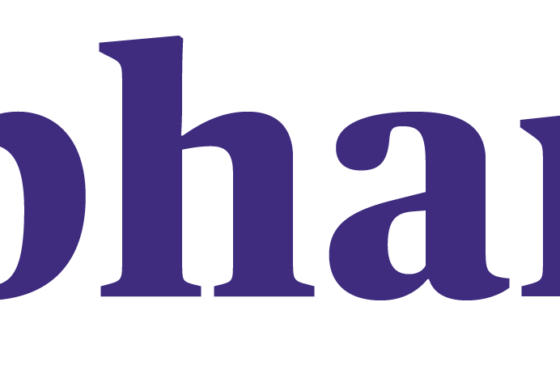 RelateCare has already begun a program of monthly internal audits to ensure everything is operating according to the standard. 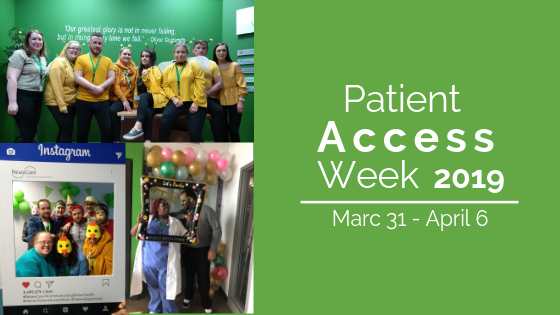 As we continue to grow and offer the very best in patient access optimization, contact center solutions including clinical, and patient engagement programs to some of the world’s leading healthcare organizations, we can do so confident in the knowledge that our data, whether from clients, partners and employees, is secure and safe.